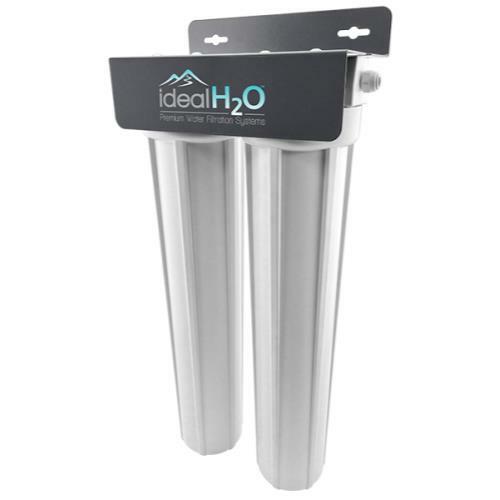 The Ideal H2O® Mixr Water Filtration System allows users to dial in a mixture of both RO water and dechlorinated water for their water needs. Installed on this unit is a HM Digital Inline Dual TDS Meter that will read both your source water TDS and your clean water TDS. By simply rotating the mixing valve, the user can select to use more RO water or dechlorinated water based on their desired water quality. The Mixr RO Water System will produce a minimum of 700 Gallons per day of RO water. Once the mixing valve is turned, this water filtration system can produce up to 3,000 gallons per day (dependent on the users source water). 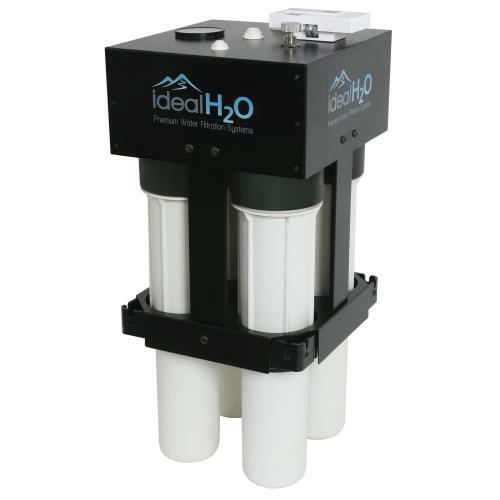 This system includes dual catalytic carbon filters and dual membranes, removing up to 85% of chloramine and 98% of chlorine. 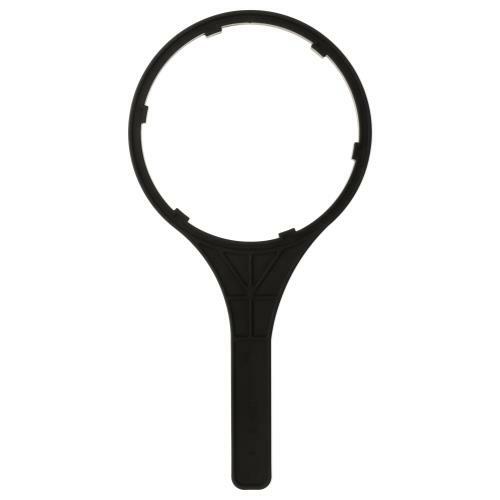 A heavy duty wall mount bracket protects the housing and plumbing of the system. 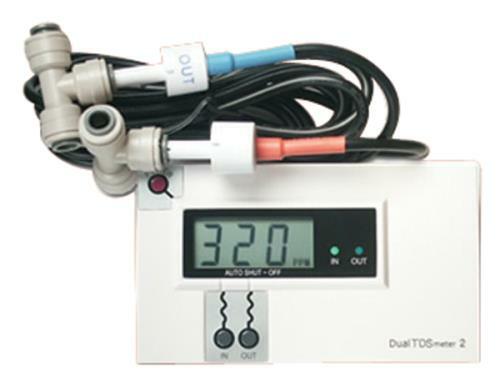 System includes PSI gauge, colored poly tubing for input, clean, waste lines and a wrench for easy removal of the housing.